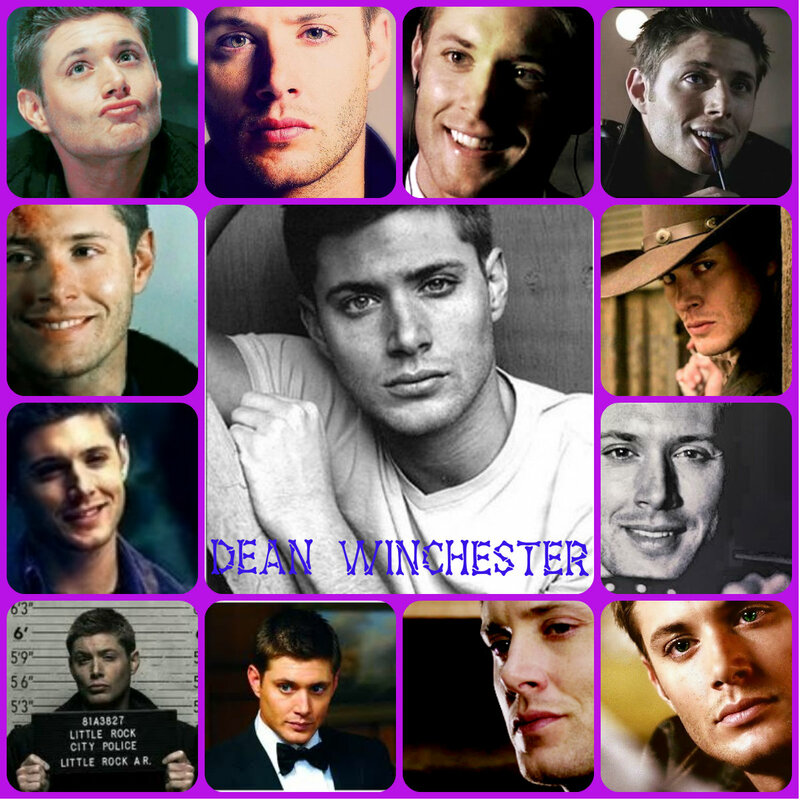 Dean Winchester Collage. A small tribute to my eternal passion: Dean Winchester!!! ♥. HD Wallpaper and background images in the Dean Winchester club tagged: dean winchester supernatural jensen ackles fan art collage many faces of dean.